Over the weekend, Special Counsel Robert Mueller released his final report on his nearly two-year-long investigation into alleged collusion between President Donald Trump‘s 2016 campaign team and Russia, and ultimately concluded that there was no conspiracy or coordination between the two parties. Many people are now wondering why Mueller and the Justice Department didn’t ultimately decide to subpoena Trump. On Sunday, a CNN panel analyzed Attorney General William Barr‘s four-page summary of the special counsel’s report, and speculated that the president wasn’t subpoenaed because there was no key evidence of the claim that Trump committed obstruction of justice. Mueller’s team had sought a sit-down interview with Trump several times in recent months. The special counsel event sent the president a list of questions regarding, among other things, obstruction of justice and his ties to Russia’s government. Trump submitted his answers to those questions late last November, after the 2018 midterm elections. Current Justice Department policy states that a sitting president cannot be indicted. Don’t get snowed by Trump’s claim that he wants the Mueller report released. If and when House Dems subpoena the report, at *that* point we’ll learn whether Trump meant what he said. 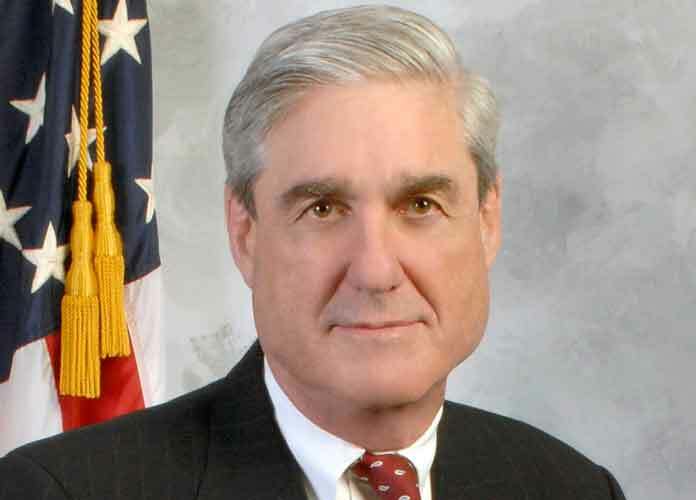 “In cataloguing the President’s actions, many of which took place in public view, the [Mueller] report identifies no actions that, in our judgment, constitute obstructive conduct, had a nexus to a pending or contemplated proceeding, and were done with corrupt intent, each of which, under the Department’s principles of federal prosecution guiding charging decisions, would need to be proven beyond a reasonable doubt to establish an obstruction-of-justice offense,” Barr wrote in his summary.